Due to flammable materials, this item is available for Store Pickup Only. Because of its convenience and ease of use?? ?no pouring, no priming; just attach the cylinder to the appliance and you're in business?? 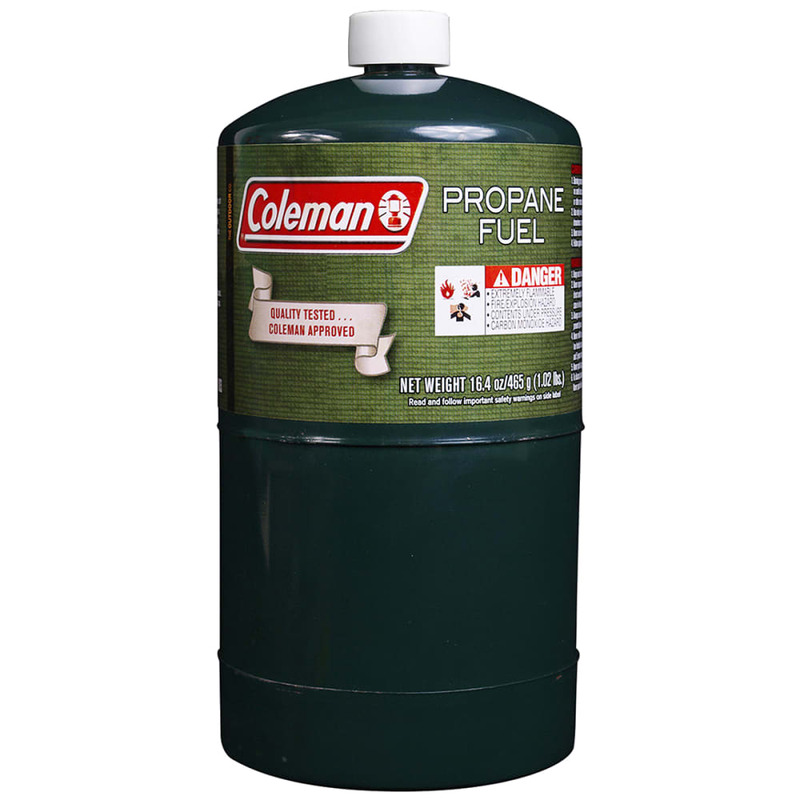 ?Coleman Propane Fuel is used by campers more than any other fuel type.